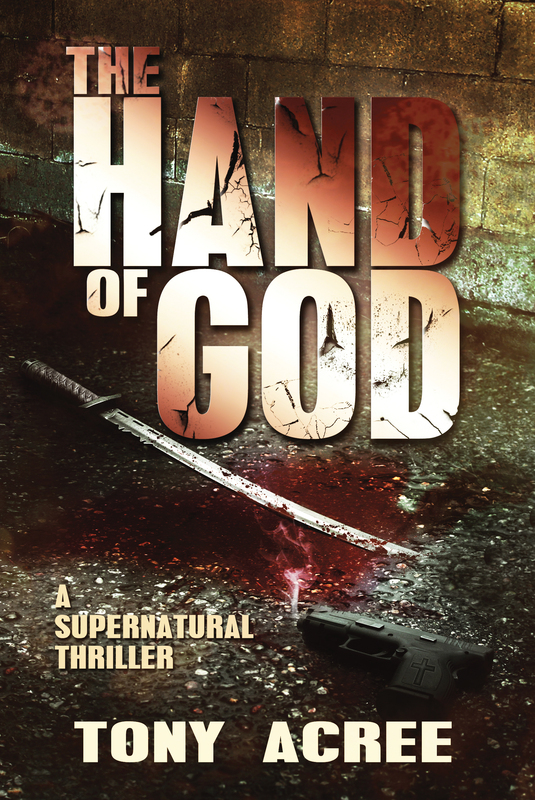 You can pick up the Kindle version of The Hand of God at Amazon.com. Make sure and hit the Like button on the Amazon page. And when you are finished with the book, whether you love it or hate it, make sure and leave a review. Thanks to Frank Hall and all the wonderful people at Hydra Publications for their hard work in bringing the world of Victor McCain to life. The link is still propagating, but it will be full strength in the next hour or so, it not now.